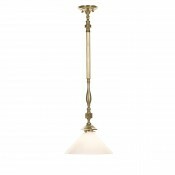 Brass – 16 arm w/verdi leaves accent H 36″ – dia. 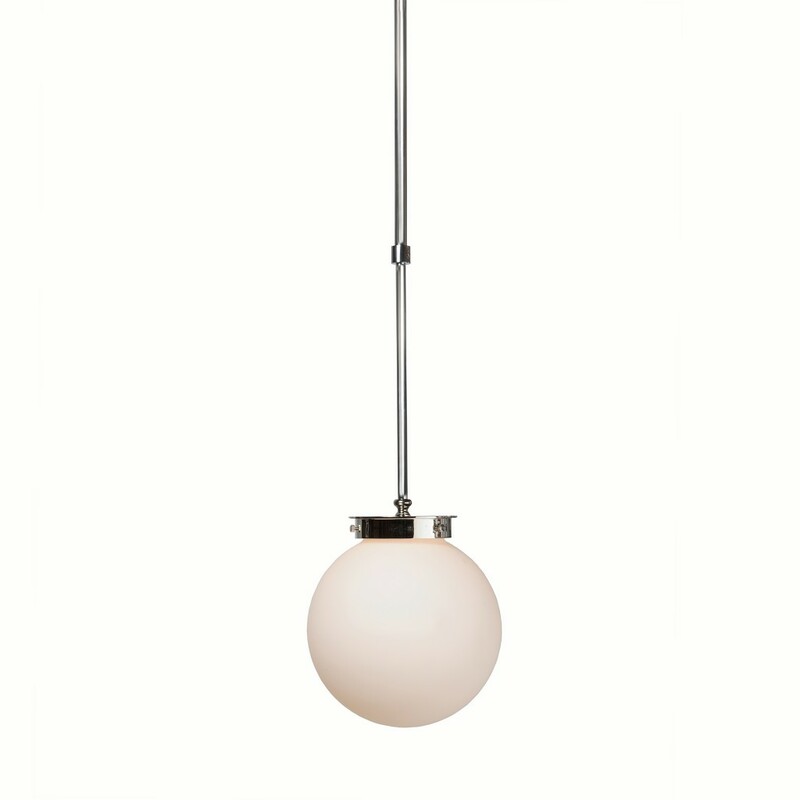 40″ Shade : 2.5″ x 4″ x 4″ ea. 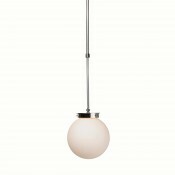 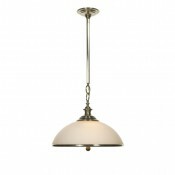 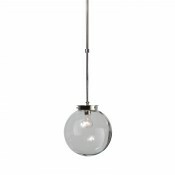 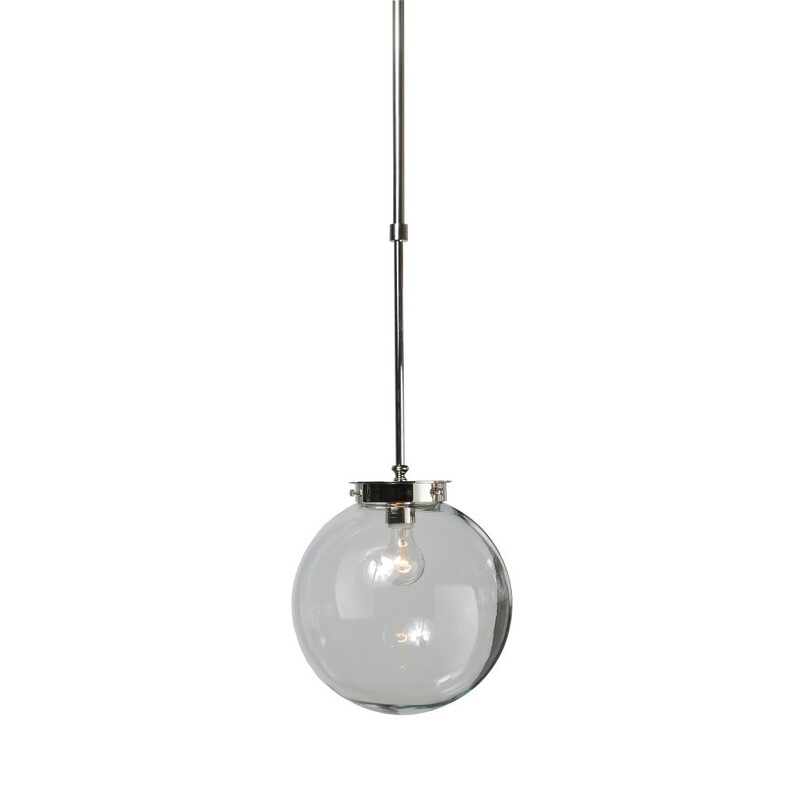 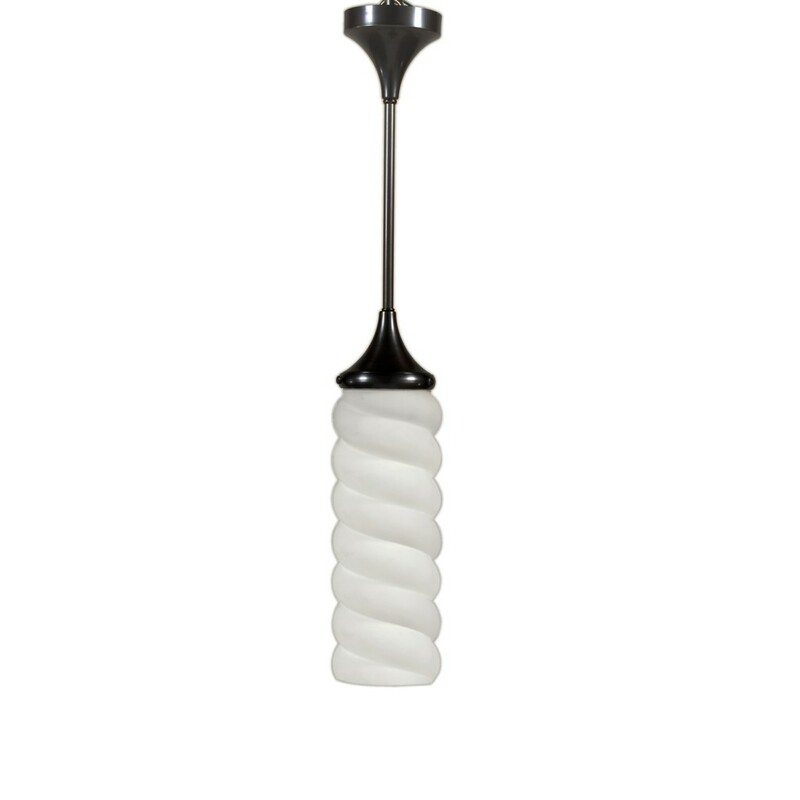 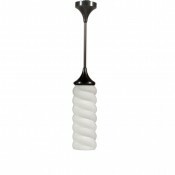 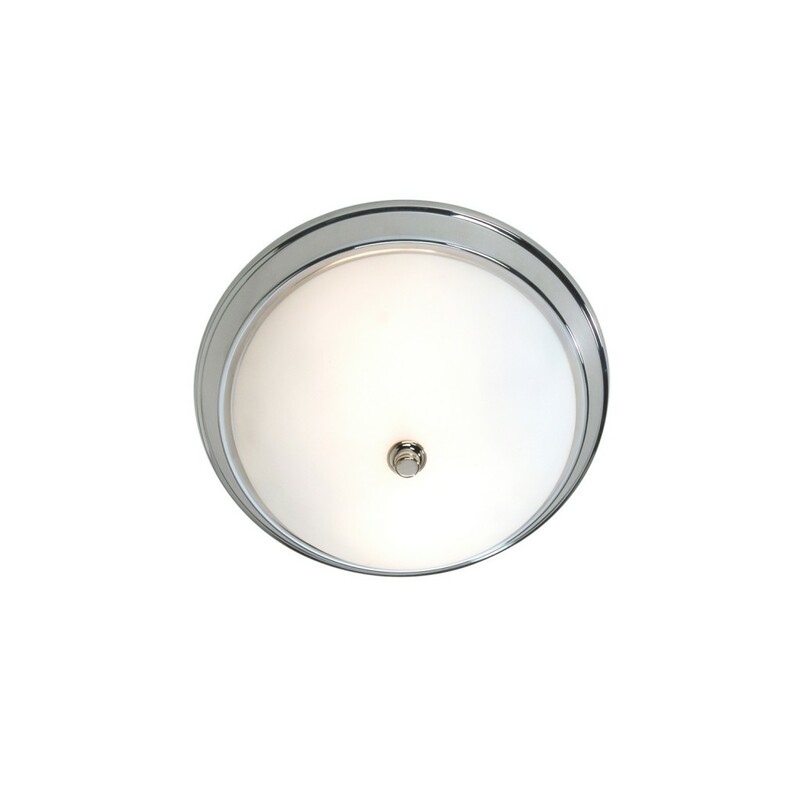 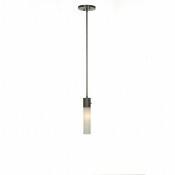 Brass – Bronze finish H. 26-34″ adjustable – W. 8.5″ Glass: opal white – 8.5″ dia. 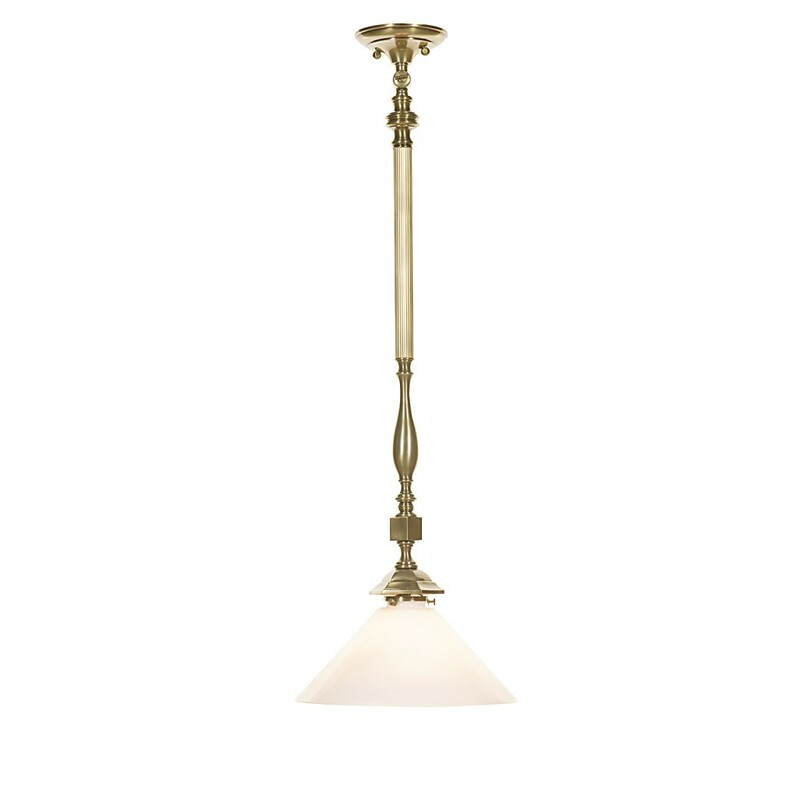 Brass – 2 light – bronze finish H. 31.5″ adjustable – W 38″ Glass: opal white – 8.75″ dia. 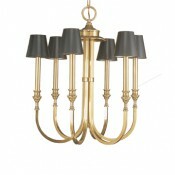 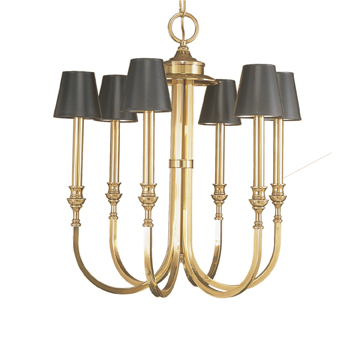 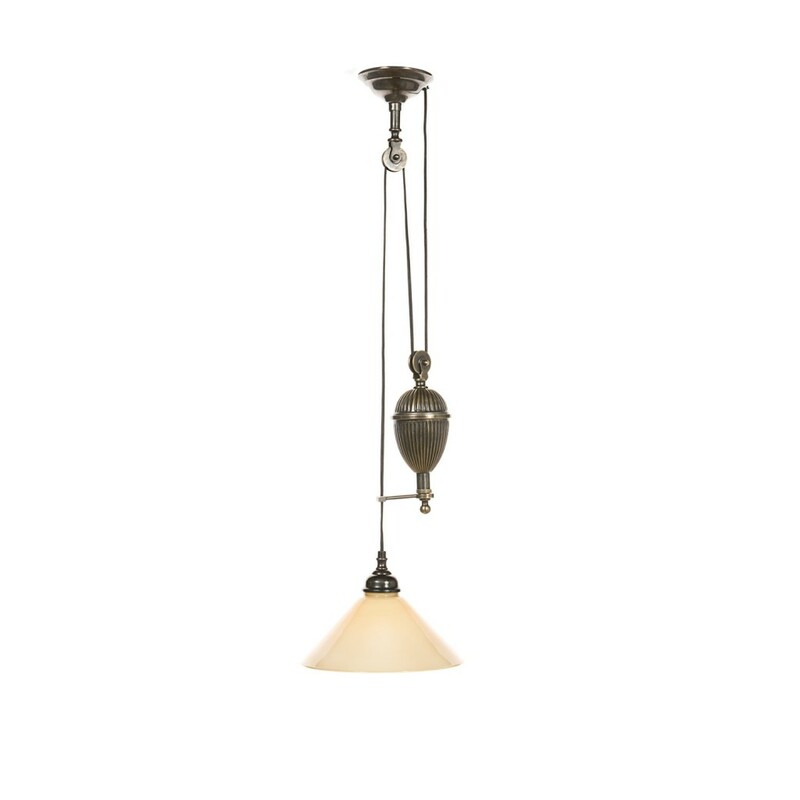 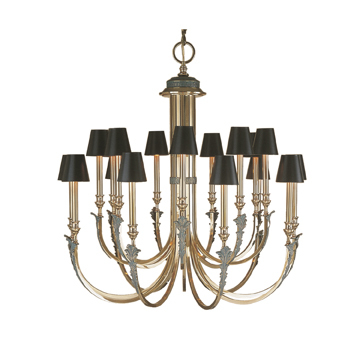 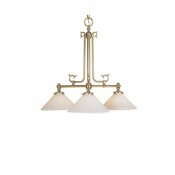 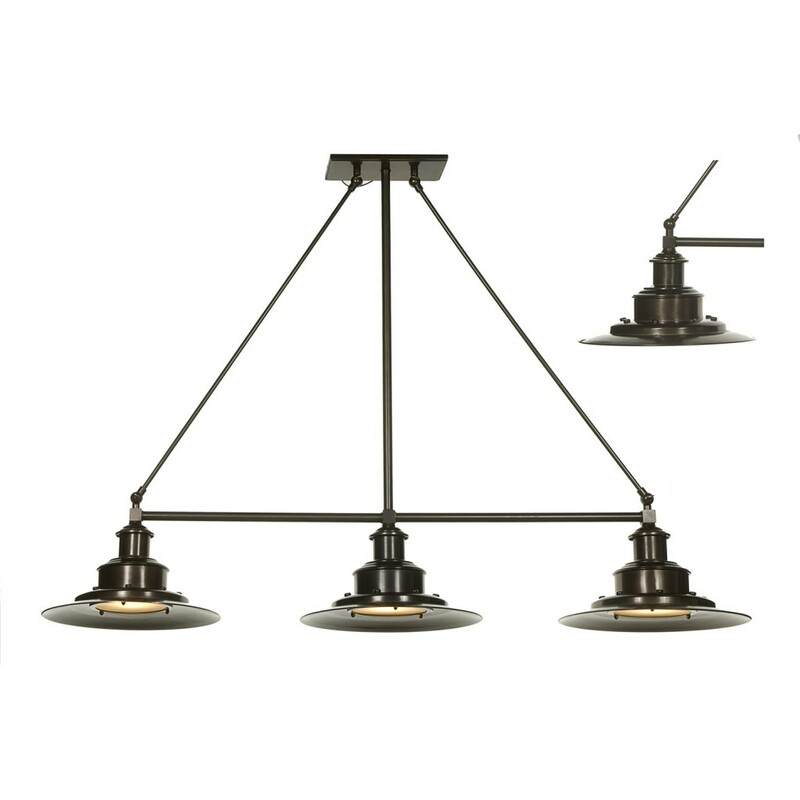 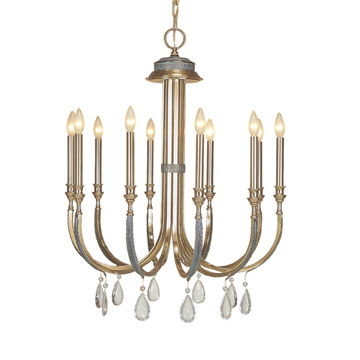 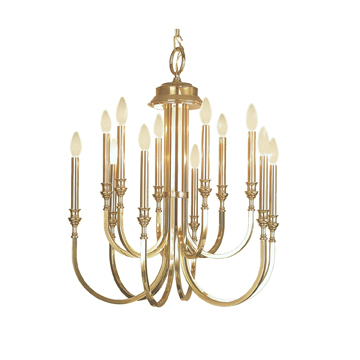 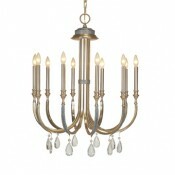 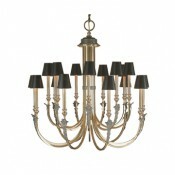 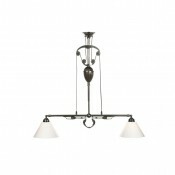 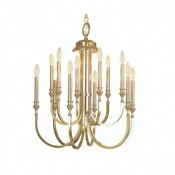 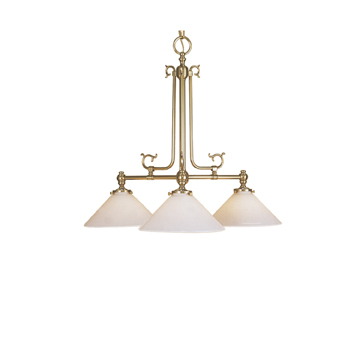 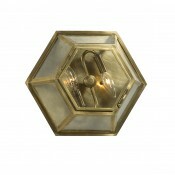 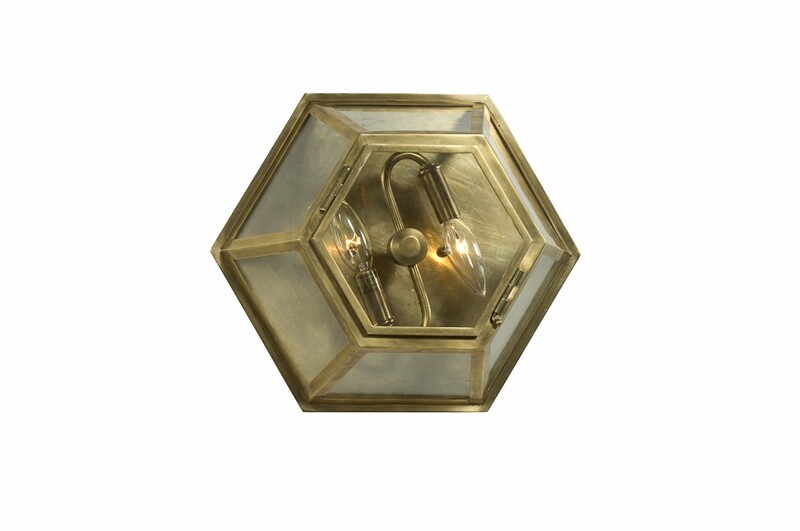 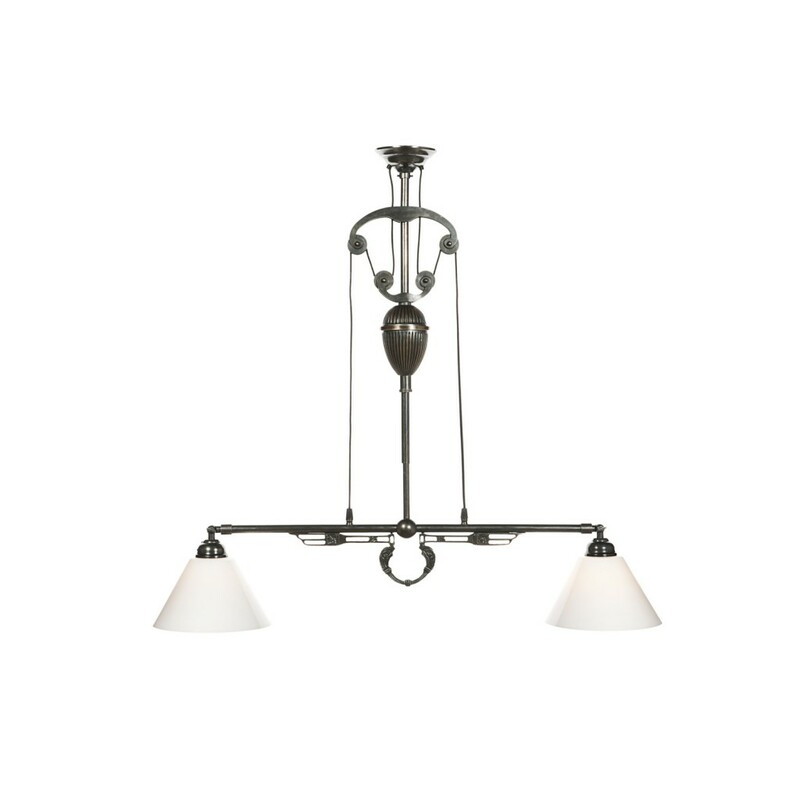 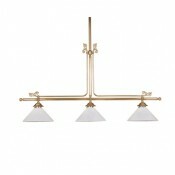 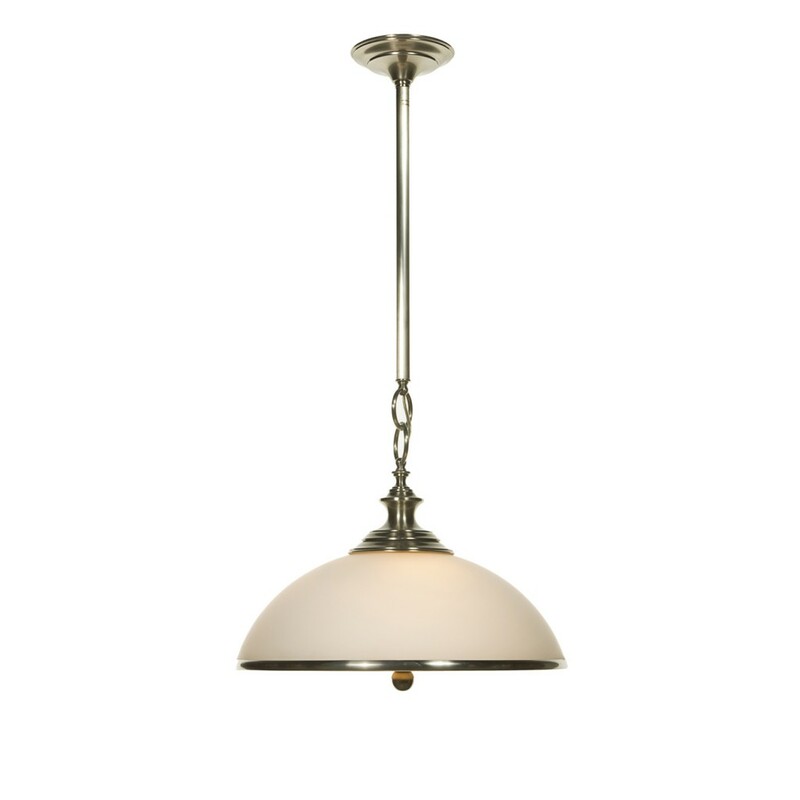 Brass – 3 light H. 36″ – dia. 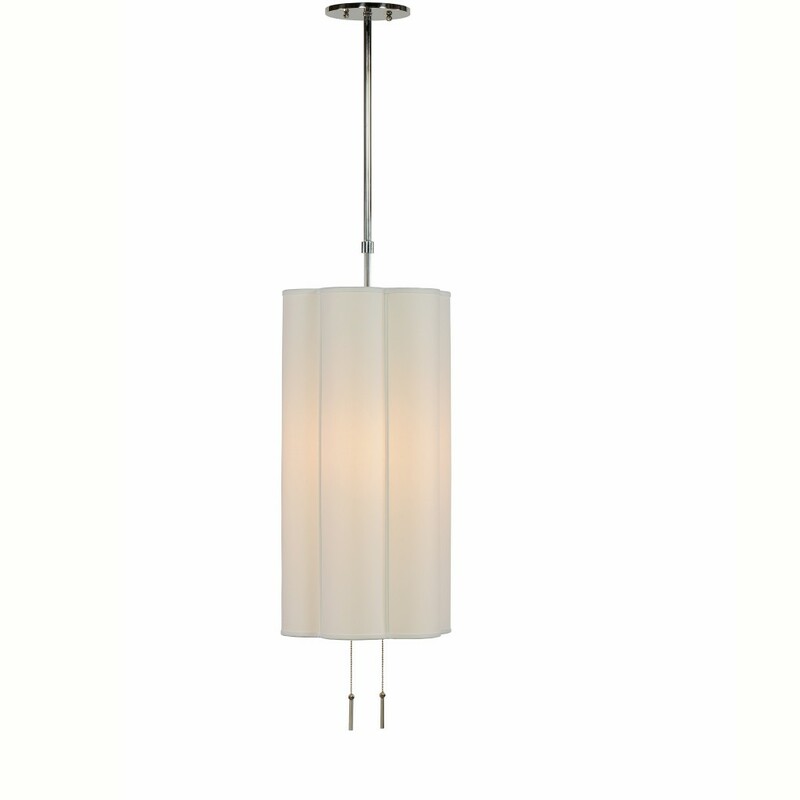 26″ Glass : Opal white or green – 10″ dia. 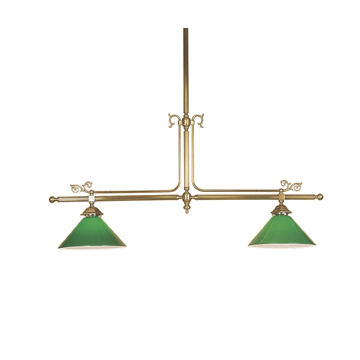 Brass – 2 light H. 36″ – W. 12″ Glass : Opal white or green – 12″ dia. 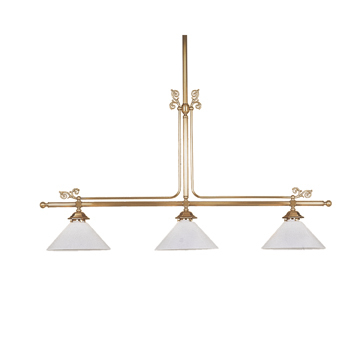 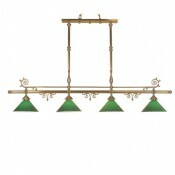 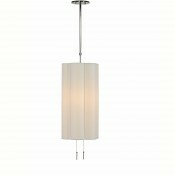 Brass – 3 light H. 36″ – W. 54″ Glass : Opal white or green – 10″ dia. Brass – 4 light H. 36″ – W. 73″ Glass : Opal white or green – 12″ dia.